Coral Fleece Hooded bath robe. 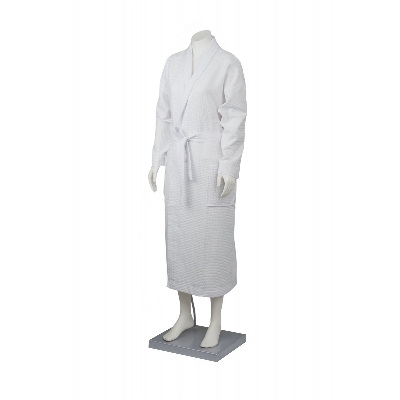 The softest, most luxurious bath robe you will find. One size fits most. Beatiful hood, pockets and belt with tabs. Materials: 100% Coral Fleece. Item Size: one size. Packaging: single poly bag. Colours: White. Decoration Options Available: Embroidery.